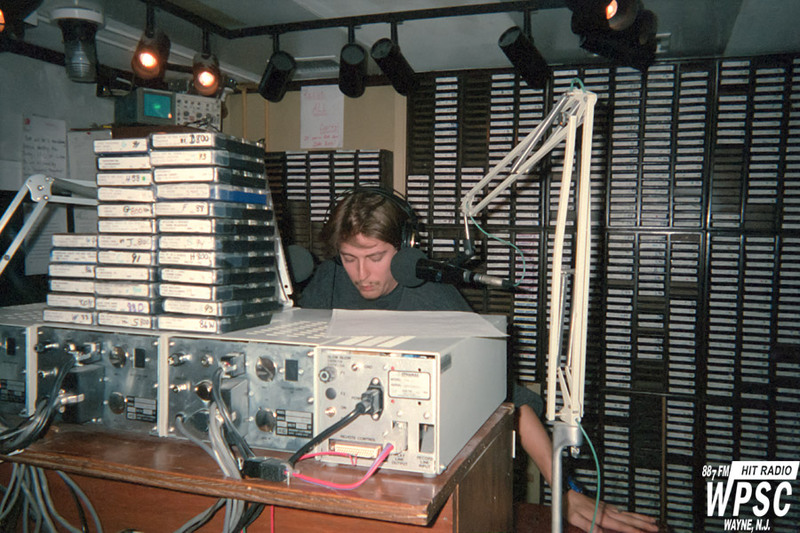 John Toldi started on-air on WPSC-FM in the Fall of 1997. He completed a few short training sessions with me, and then inherited his own shift. John would later take over the Top 25 which ran on Sunday evenings.